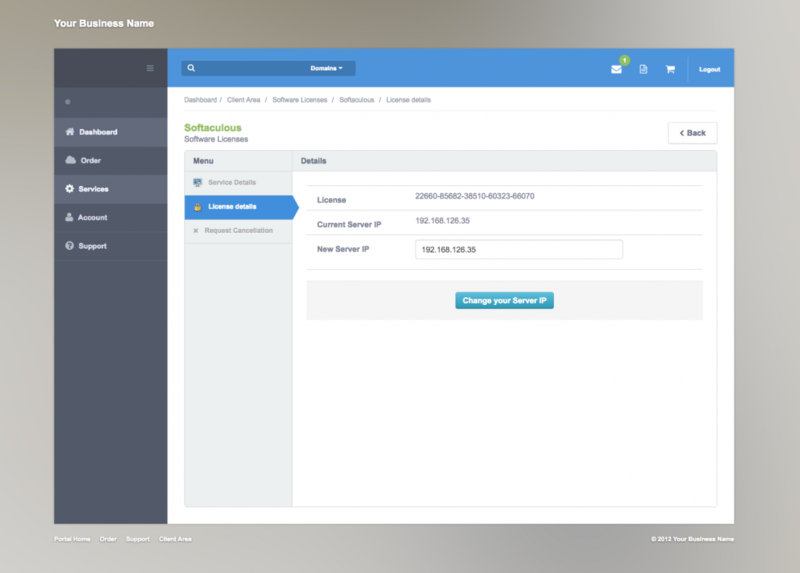 New Softaculous Licenses module for HostBill will let you expand your licenses offerings and become Softaculous Licenses reseller. HostBill will ensure quick and efficient automatic license provisioning, termination and renewal. Your clients will be given the opportunity to display license details and key as well as change license IP in the client area, while the well-developed admin panel will provide access to billing, account lifecycle and client area functions management. Find out more about this module here or browse other available Licenses modules. New features for Status Updates module.